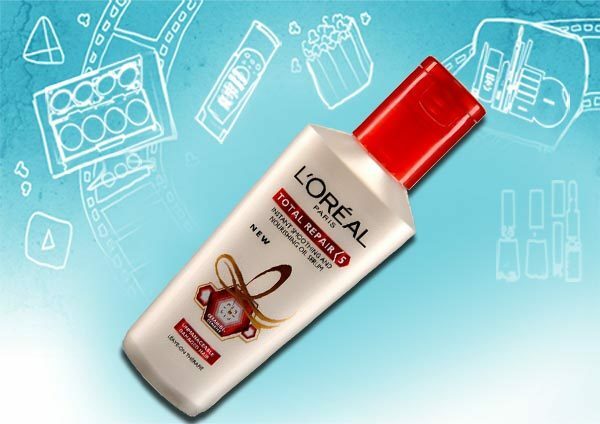 Come summers and hair troubles begin – dryness, frizzy mess and more. Having oily hair is extra annoying, because more the oil, more the washing and more the dryness. This dryness triggers more oil production and the cycle continues. Here is where the serum for oily hair comes into picture. Hair oils and serums can have a balanced relationship between each other. One can reduce the oil production by using serums that reduce frizz and provide moisture. This is the Holy Grail hair serum for so many women. So far it has proven to be the best hair serum for oily hair. It can be used pre-wash and post wash too. It comes in a pretty packaging and is travel friendly. It has multi benefits too – pre wash treatment, post wash serum, deep conditioner and a frizz minimizer all rolled into one. 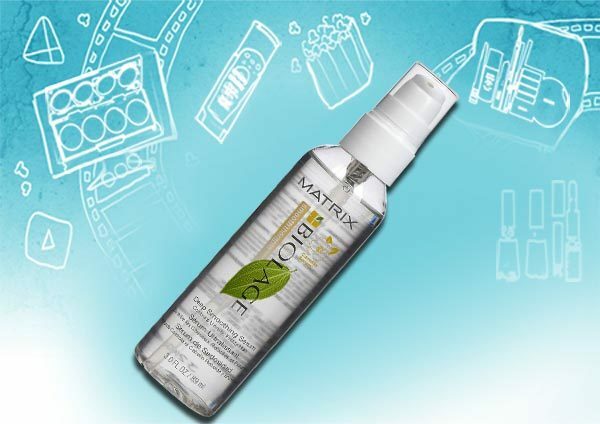 Matrix is a professional range and yes, the results are pro too. The smoothing serum is one of my favorites. It has always been my go-back-when-hair-misbehaves serum. It contains avocado extracts that are popularly known to tame frizz and dryness. This is yet another favorite of mine. Loreal Smooth Intense serum is the most suggested hair serum for rebonded hair and also for oily hair that turns into a frizzy mess. The argan oil in it is the magic potion that helps handle dryness in oily hair. Livon was on the first brands that brought in the concept of serums and it was the first product that I tried too. 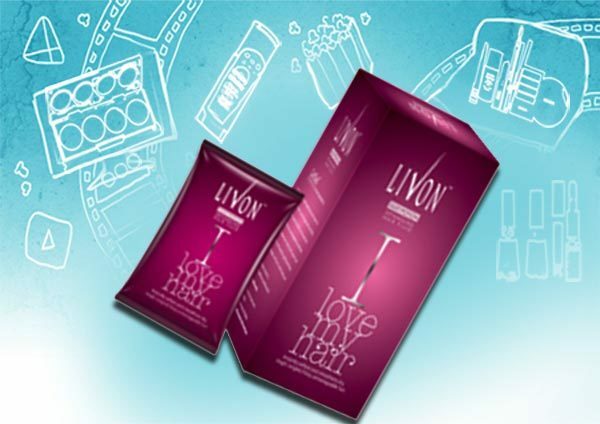 Livon is a decent hair serum and smells divine. 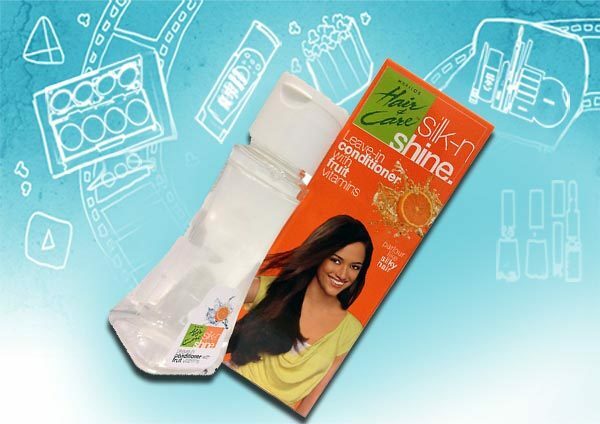 It contains Vitamin E and a special CutiSoft formula that helps soften hair. It is easily available in departmental stores and pharmacies too. Garnier products claims of strengthening continue here too. This serum contains avocado oil and grape seed oil for its frizz minimizing qualities. It also helps with breakage of hair. 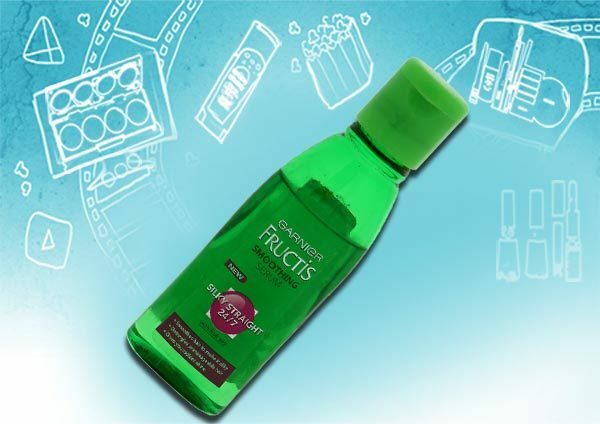 Garnier Fructis Strengthening serum is easily available in all medical stores and departmental stores alike. The Body Shop grape seed glossing serum is a much raved serum among beauty bloggers. 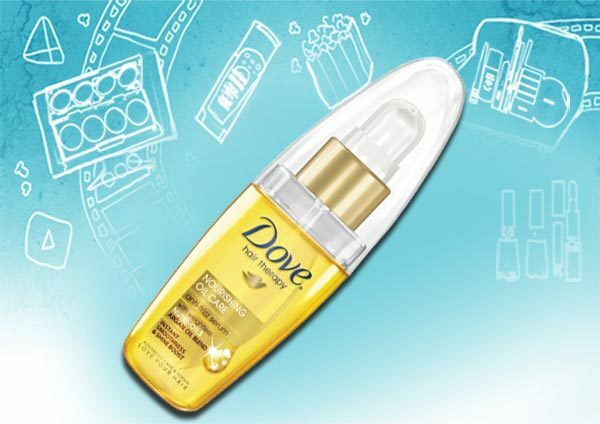 It contains sesame oil and grapeseed oil, and provides excellent moisture without a greasy effect. In my opinion, this is a wise choice if you have a combination of oily scalp and dry hair. Professional ranges have a way of managing hair concerns and they do it the best. Wella High hair gloss serum is perfect for you if your hair concerns are dry hair, frizz and a fly aways. It’s totally worth it. It comes in an easy to spray bottle and is travel friendly. The only issue is the availability, its available only in the selected salons. Another professional range’s hair serum, Streaks’ hair serum is a fabulous one. 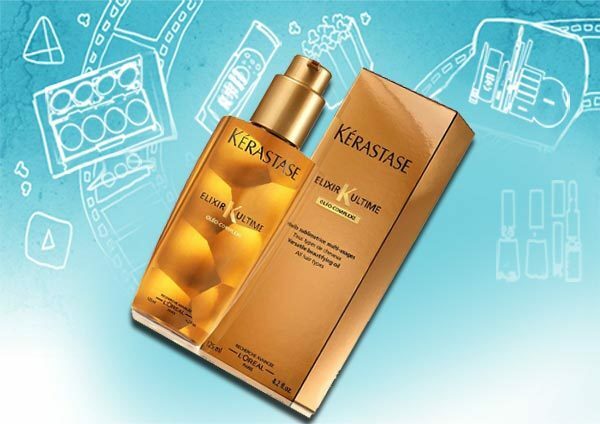 It contains Vitamin E that relieves us of hair troubles and gives a lovely gloss effect.